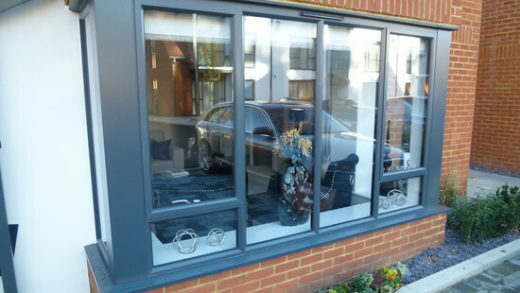 Aluminium products offer built in security and low maintenance. 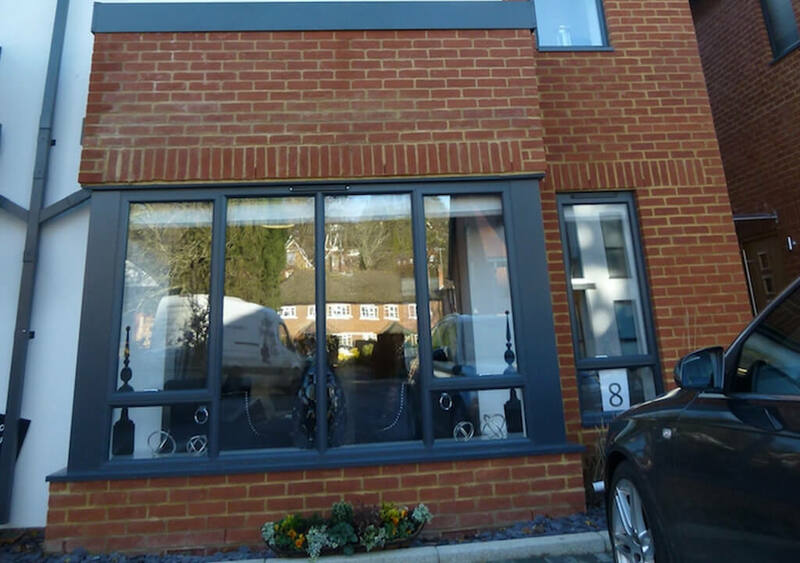 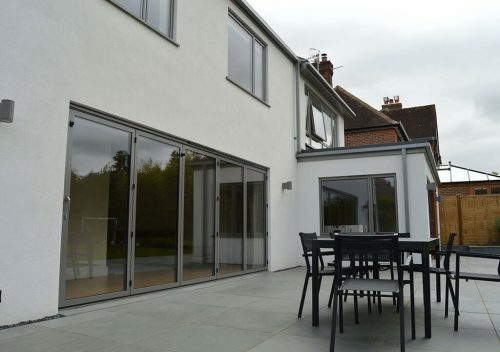 Slimline aluminium can also provide the perfect replacement for aging steel windows. 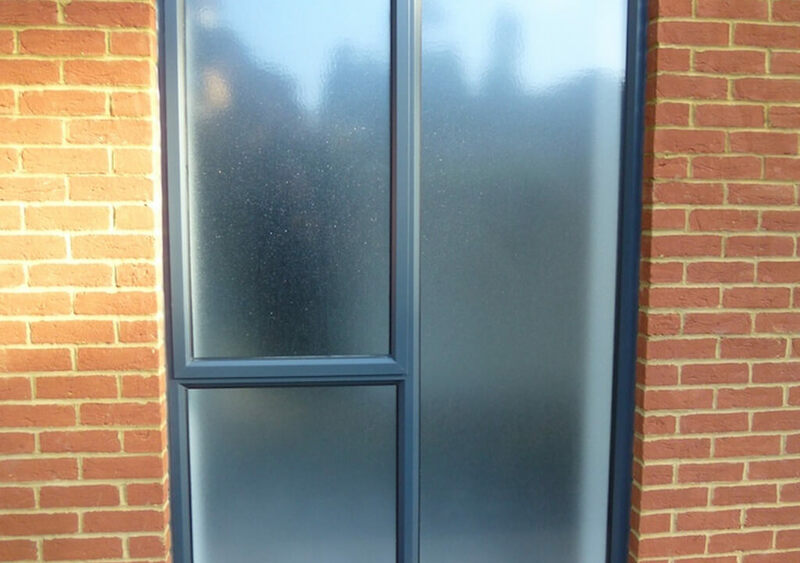 They are designed to achieve a slim appearance and can be installed directly into brickwork or into either existing or new timber frames. 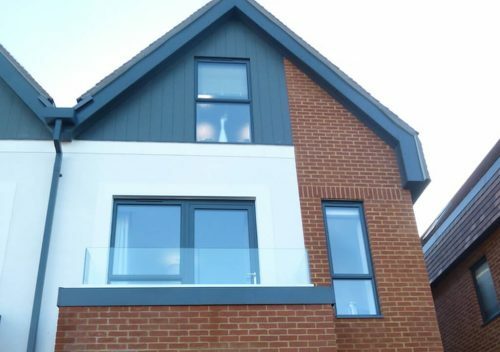 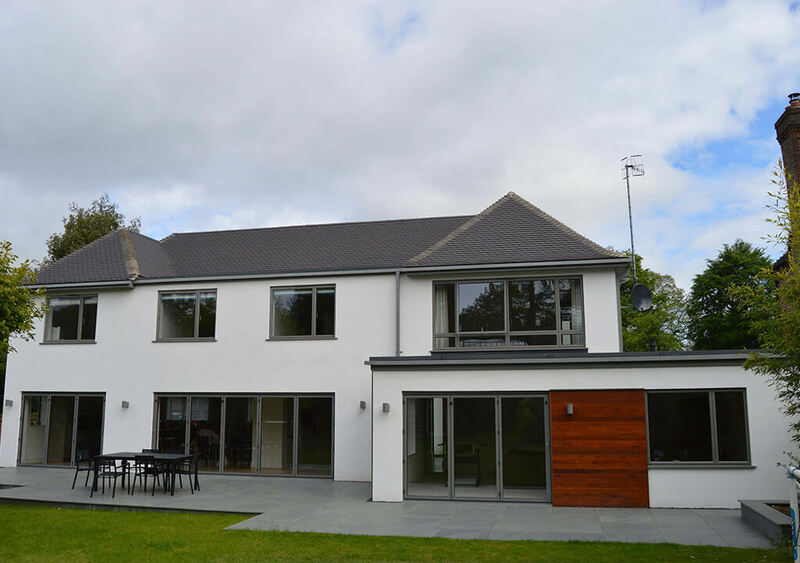 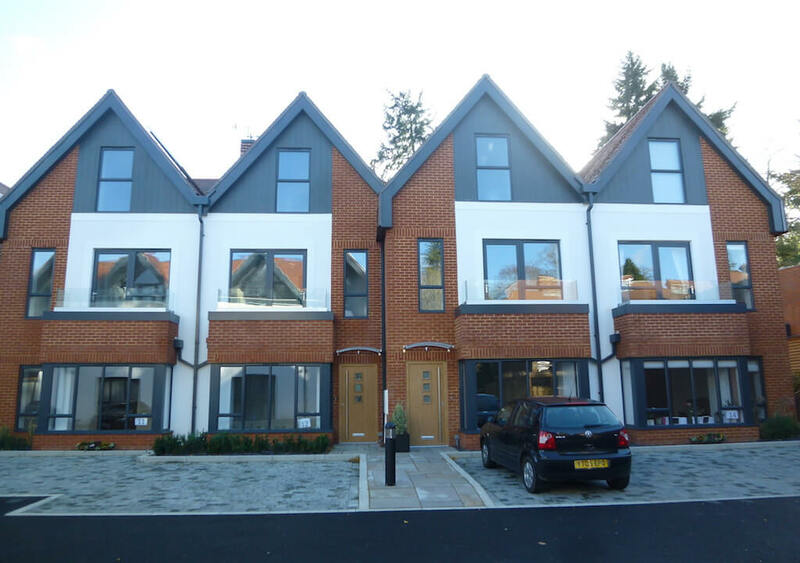 Unlike steel windows they achieve the highest levels of insulation by virtue of the most up to date polyamide thermal break and highly efficient low e insulating double glazed units. 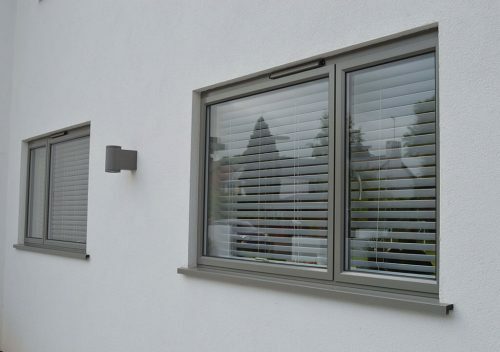 They will require no future repainting and are fitted with high security shoot-bolt locking mechanisms with key locking handles. Elan contemporary windows offer the ideal solution for a clean modern appearance. The profiles are extremely slim and have flat sections with square edges for an uncluttered look. The insulated sections achieve an ‘A’ energy rating and meet a high level of security.